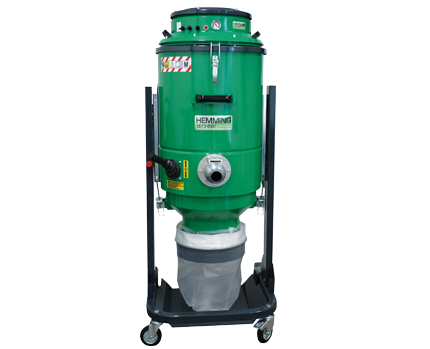 Professional suction systems especially for large quantities of fine dust and long operating times. We have been working in professional partnership with you in the field of diamond tools for nearly 30 years. Since 2013, we have built up extensive experience in the subsequent milling of underfloor heating systems in existing flats, factory buildings and offices. Subsequently employed workmen, such as tilers, parquet or carpet layers, can carry out work immediately afterwards. Optimum heat distribution, reduction of the flow temperature and water quantities compared with the conventional system. Fast reaction time since the underfloor heating pipes are located directly below the floor finish. No more draughts and no heat accumulation. A simple, effective and affordable option. In the next 10 years, especially in inner-city areas, the renovation of flats is set to become a subject of enormous importance, which is the reason why we have invested in this technology. We are very familiar with our subject matter, and have milled almost 40 kilometres of flooring, which attests to this. 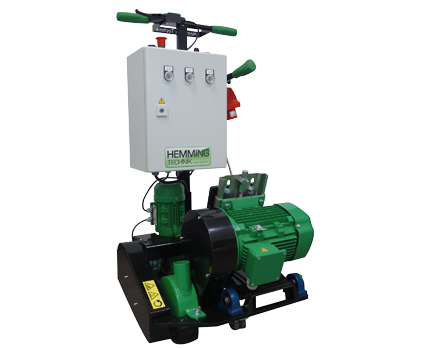 We also gain additional knowledge at each installation site. This experience is invaluable, and saves you as a customer a lot of trouble. 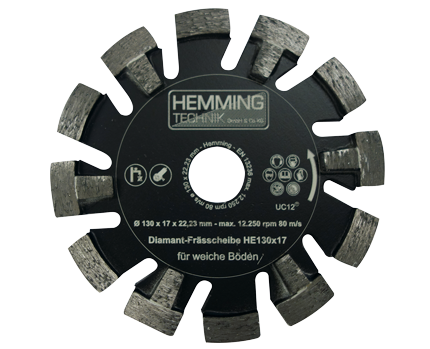 Hemming Technik GmbH & Co KG has established itself as the largest supplier of underfloor heating milling systems and provides services to customers worldwide.